To build long-term relationships by consistently exceeding the expectations of our customers. 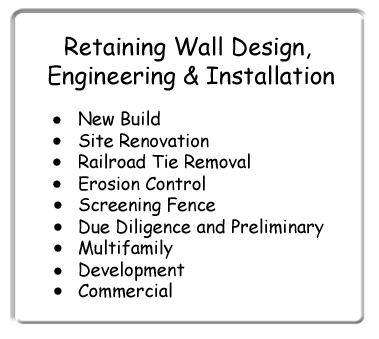 Every employee at TRC Construction is 100% committed to this goal. When problems arise, our team will act promptly. Our ability to make you a truly satisfied customer is the key to a long-term relationship.